For churches and ministries, contracts are a normal part of operations. Contracts take many forms, including employment agreements, contracts with vendors and service providers, loan documents, construction contracts, licensing agreements, etc. 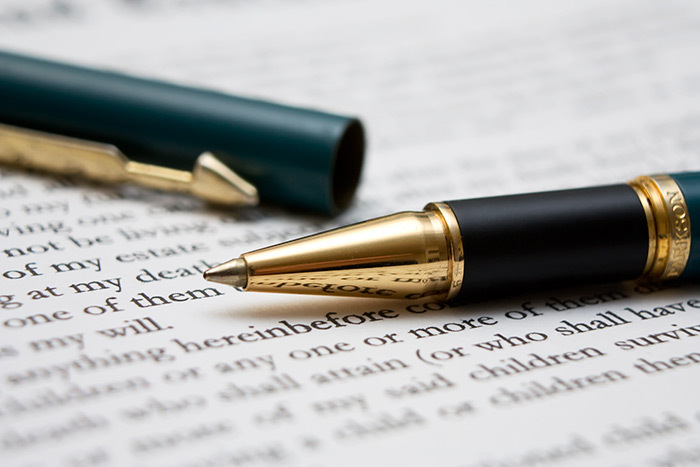 Because contracts establish a legally binding obligation, churches and ministries should have most contracts reviewed before signing and before early termination. We draft and review contracts on a daily basis. Contact us for help with contract preparation, review, interpretation, enforcement, and any other contract-related needs, big or small.